In late August 2012, in the space of sixty-two hours, Craig Stobo lost half his family to sepsis and almost lost his own life, too. Whilst recovering in hospital and in the midst of profound shock and grief, he began writing poems to his late wife, Fiona, and their stillborn daughter, Isla. These poems became Coronach, a cycle of poems about love, loss and learning to live again in a very different world. 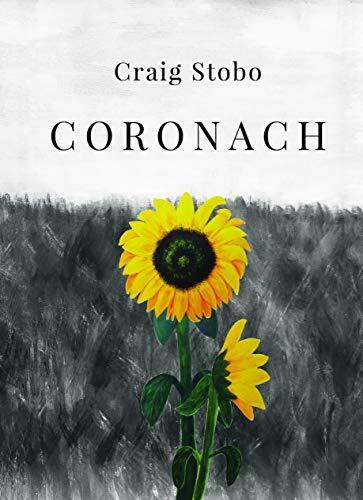 A meditation on grief and mourning, Coronach is a tribute to Fiona and Isla, about finding a way forward in the life part two - that continues after their sudden and untimely loss and about the hope and renewal his young son brought the author in the bleakest of times.